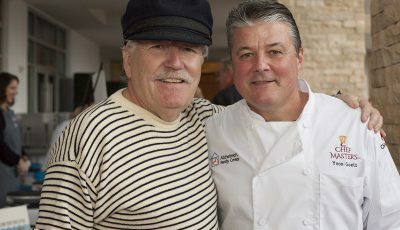 Having traveled to New Orleans several times to soak up the local culture and indulge in the town’s decadent culinary delights, I’m thrilled that Bluewater Grill in Newport Beach is hosting a month-long celebration featuring a Louisiana Crawfish Boil accompanied by a hearty bowl of Gumbo. The joy starts on Tuesday, April 9, with a special tasting featuring whole crawfish seasoned with Cajun sauces followed by Crawfish Gumbo, a limited-time, Louisiana version of Bluewater’s popular year-around Cioppino. Bluewater bartenders will add a traditional Sazerac or Gin Fizz (or a draft beer or house red or white wine), for the total-experience price of $40. This deal is only available on April 9. Can’t make it next Tuesday? 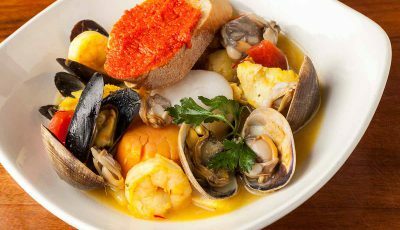 Not to worry, seafood fans can enjoy the feast April 10 through 30 for the same price but without the cocktail, wine or beer. 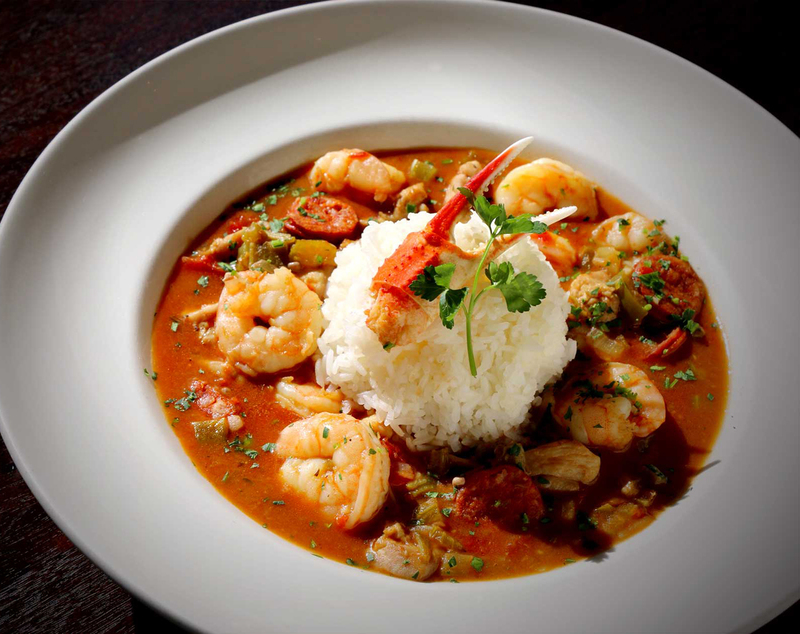 Bluewater chefs can adjust the spice level for those who may not be used to traditional Cajun seasoning. Consistent with Bluewater Grill’s strict commitment to seafood sustainability, the crawfish and other seafood served throughout the month complies with sustainability standards established by the Monterey Bay Aquarium, Aquarium of the Pacific in Long Beach, or other third-party organizations dedicated to fish-origin certification. 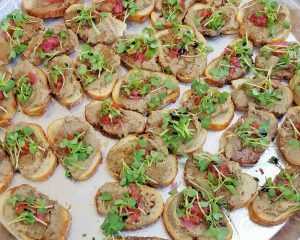 Spring has barely begun but summer is on my mind, thanks to the Pacific Wine and Food Classic, which just announced that early bird tickets are now on sale for the third annual festival at Newport Dunes Waterfront Resort on August 17 and 18. 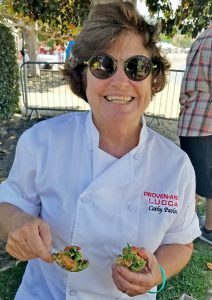 “As a third-year event, we’re honored and humbled to be included on USA Today’s 10 Best list among the nation’s most prestigious events,” said Pamela Waitt, president of OC Restaurant Association and founder of Pacific Wine and Food Classic. 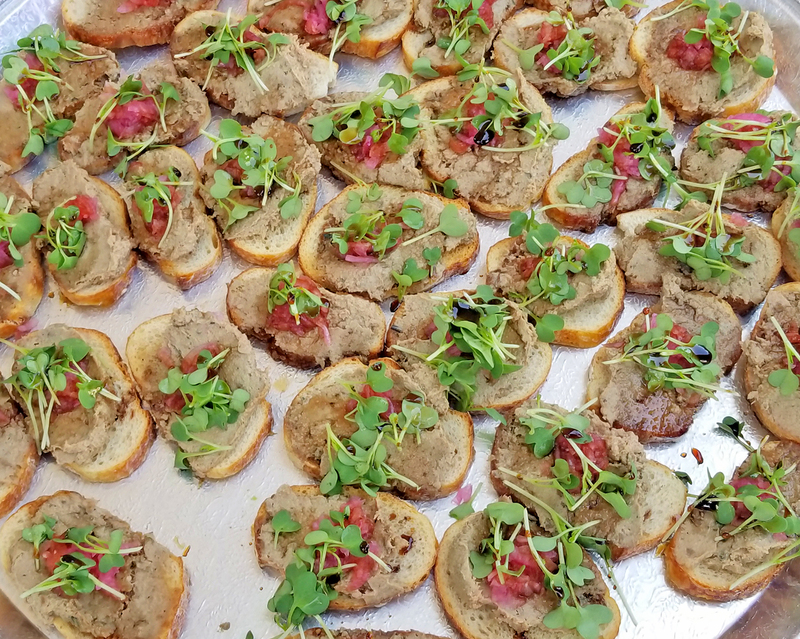 More than 60 restaurants are scheduled to participate, including local favorites Olea, Farmhouse at Roger’s Gardens, Mixed Bakery, Five Crowns & SideDoor, Back Bay Bistro, Bosscat Kitchen and Libations, and Sushi Roku. Early Bird tickets are available through May 1, 2019. Single-day, Early Bird tickets are $99 for General Admission and $139 for VIP Admission. VIP tickets include one-hour early admission at 1 p.m. and access to the Grassy VIP Gazebo Courtyard featuring exclusive bites and cocktail offerings. 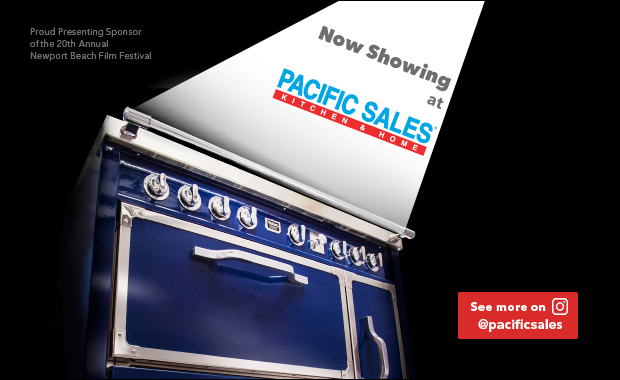 For more information, visit pacificwineandfood.com. This is the season for wine dinners, but not just any wine dinners. 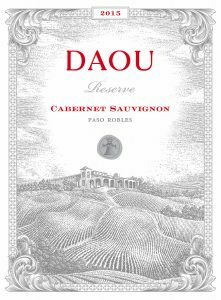 Some of the top name wine brands are coming to Newport Beach restaurants, starting with a Daou Wine Dinner at Oak Grill on April 25 in the Fashion Island Hotel. Oak Grill Chef Brittany Valles will serve a special four-course menu she has created to pair with world-class wines produced at family-owned Daou Vineyards & Winery from Paso Robles (my personal favorite wine region). 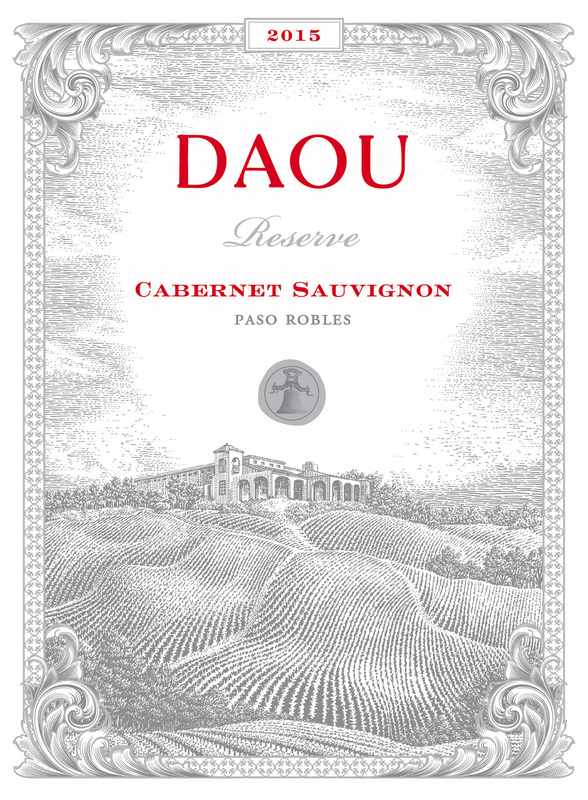 A representative from Daou will attend the dinner to interact with guests. Hors d’oeuvres at the cocktail reception will be Mini Beef Wellingtons and Truffle-Mushroom Arancini. The first course of Faroe Island Salmon with jerk spice, plantains, Meyer lemon aioli and pickled apricots is paired with Daou Sauvignon Blanc. Then a Little Gem Salad with strawberries, goat cheese, basil vinaigrette, saba and crispy onion will be paired with Daou Chardonnay. The vineyard’s famous cabernet sauvignon will accompany Duo of Lamb with sunflower seed risotto, artichokes, roasted tomatoes and feta and lamb jus. The fourth course is a dessert of Gianduja Crémeux with blackberry citrus coulis and candied hazelnuts, served with Daou’s extravagant Soul of a Lion. Cost is $145 per person, excluding tax and gratuity. For reservations, call (949) 760-4920. Balboa Bay Resort has an event dubbed Women of Influence Wine & Fashion Luncheon, to be held on April 12 from 11:30 a.m. to 2 p.m. at the resort’s Waterline restaurant. 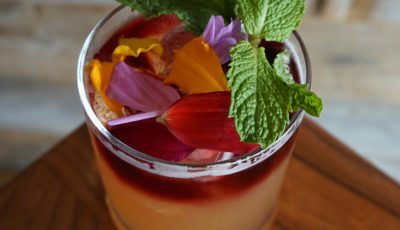 In partnership with Napa Valley’s female-led Hall Wineries, the Resort’s new Executive Chef Vic Casanova and the resort’s beverage team have created a delicious three-course menu featuring fresh spring flavors, seafood and perfect wine pairings. Take in the views during the outdoor waterfront reception, before exploring new spring fashion at the Bayfront Boutique with exclusive day-of specials. Tickets are $75. 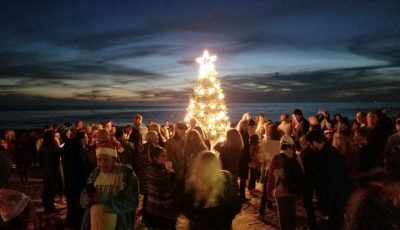 Visit BalboaBayResort.com for tickets and more information. 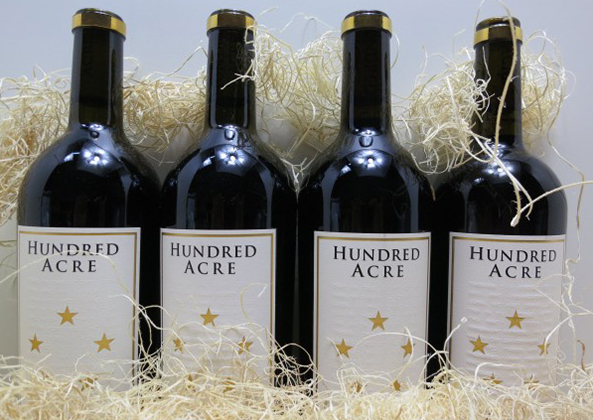 There are winemaker dinners, and then there’s the Hundred Acre dinner with winemaker and owner Jayson Woodbridge at Pelican Hill’s Andrea restaurant on Friday, April 26. 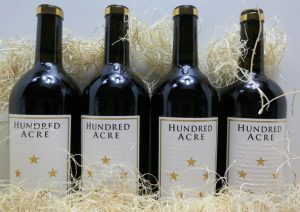 This intimate six-course dinner features Hundred Acre classics including the Cabernet Sauvignon that made the label famous. During dinner, Woodbridge will talk about the art of winemaking, and how he achieved the rare distinction of receiving 100 points for his wines. The cost of this wine dinner is $795, but then Hundred Acre wines are themselves pricy, so the opportunity to try a variety of vintages is certainly enticing.